Last June we had a few days in Chester, mostly to visit my aunt and uncle in North Wales but also to visit some of the castles along the North Wales coast. We managed to do all that, and I posted three ‘castle posts’ once we got home, as well as one about Bodnant Gardens. We were staying at a hotel in Chester, so we also spent one of our days in the city – but I never did get around to posting about it. So today I’ve duly written it up. Chester’s a lovely old city, with evidence of settlement throughout various periods since Roman times. 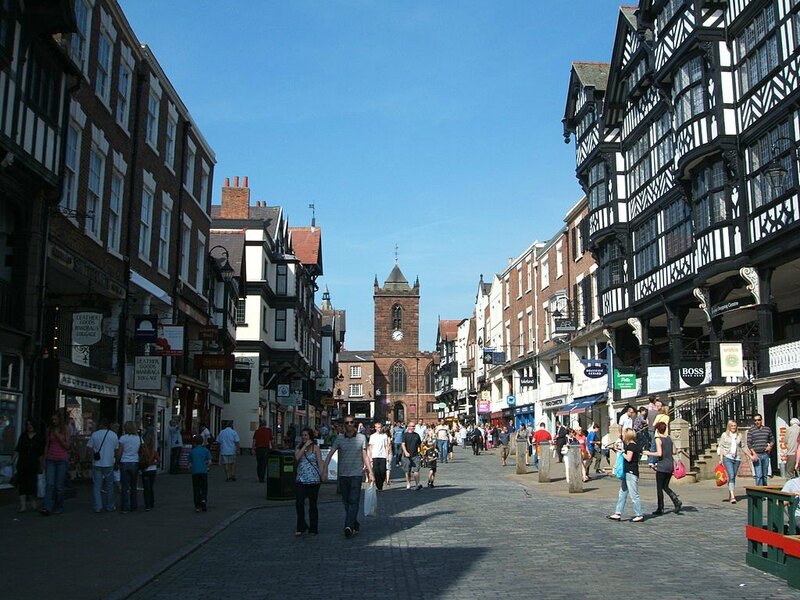 The town centre is known for its many ‘black and white’ buildings and galleried shops, or the ‘Chester Rows’. There is a lot about this city I could talk about – including the Anglo-Saxon period and the medieval castle and city walls . . . 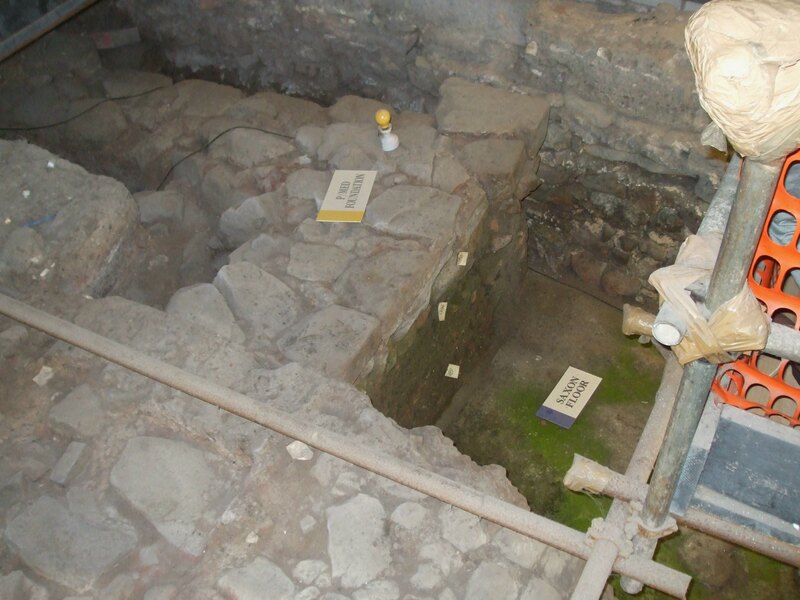 In the ‘Dewa’ Roman museum, there are cellar remains showing settlement at various levels/strata – through Roman, Saxon and later medieval periods. Buildings around the city also provide evidence for these periods, as well as later times. 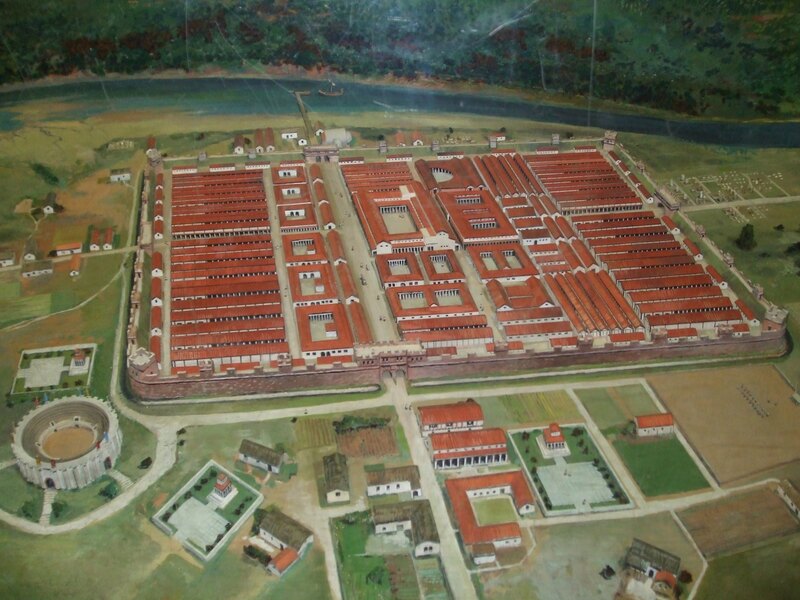 But today I want to focus on the Roman settlement at Chester (Deva or Dewa). The settlement began life as a mostly wooden fortress built by the Second Legion, Adiutrix, in AD 70, and was named after the local name for the goddess of the river, Dewa. The site was perfect for several reasons. It controlled the newly occupied and hostile areas of the Welsh as well as those of Northern Britain, and the River Dee was navigable up to the sandstone ridge, providing good harbour facilities and good protection on the southern and westerly sides. It is also possible that the fortress was intended as a supply base and embarkation point for the intended conquest of Ireland. The Twentieth replaced the wooden buildings with stone and stayed in the fortress until the 5th century. Remains of a wooden jetty have also been found. Exports would have included tin, silver, hides, oysters, wooden products, basketry, slaves and hunting dogs. Despite Britain’s mineral wealth, Rome gained little from the country and needed to import far more goods in order to meet the demands of the Roman soldiers stationed here. According to the Roman writer, Strabo, imports included ivory, amber, gems, glass vessels, wine, olives and olive oil, figs, pottery, papyrus and spices. Outside the fortress wall, as well as the civilian settlement (canabae/vicus) were a bath house and an amphitheatre. Evidence of the amphitheatre was first discovered in 1929 but it wasn’t until 1993 that excavation work started on it. To date only half of it has been excavated. 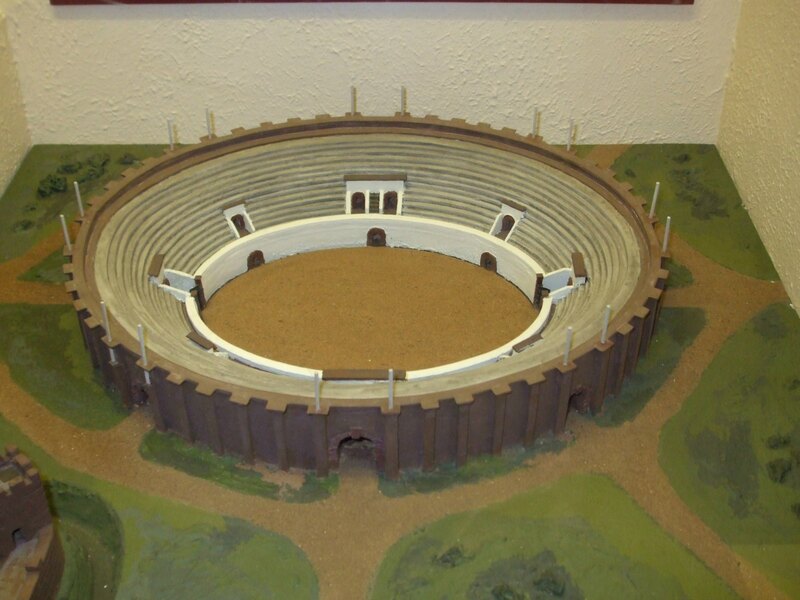 It is thought to have been the biggest amphitheatre in Britain and seated 7,000 spectators. There were four entrances, the main one being on the northern side. 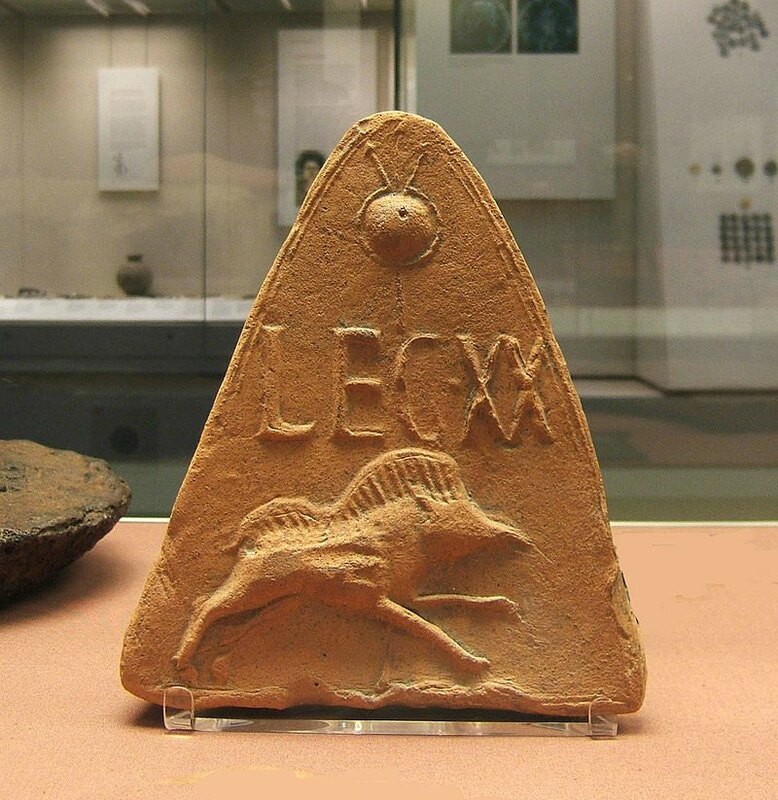 A small room at the east entrance may have held the beasts – which would most likely have included stags, bulls and bears, not the lions and elephants etc seen in Rome. A shrine to the goddess, Nemesis, was discovered beside the north entrance and an altar dedicated to the centurion, Sextius Marciano. 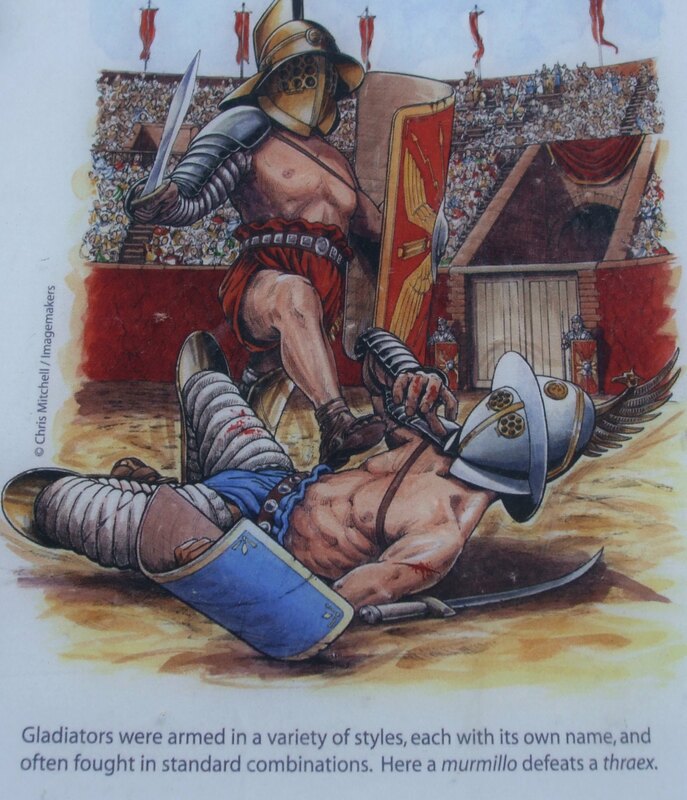 The walls of the arena were painted a reddish brown to give a marbled effect and the arena floor was covered in yellow sand to stop combatants from slipping. It could also be easily cleaned. Gladiator fights were popular and aroused great passions. Gladiators were often prisoners of war or condemned slaves reprieved from execution and specially trained. Combat gave them a chance to win a ‘new life’ by showing skill and courage. The killing of beasts would have reinforced the belief in man’s dominion over nature – important in a world in which wild animals still posed a real threat. All in all, Chester is well worth a visit. Many tourists also come to see Chester Cathedral, too, which belongs to the later medieval period. Built of the local red Triassic sandstone it was opened in 1541. Another fabulously entertaining and educational post, Millie! What a wonderful day I am sure I would have in Chester! You have drawn it all so nicely for me. I know I would enjoy spending a long time in that fascinating museum for one, and wandering around the remains of the amphitheater trying to imagine it in its heyday, and then appreciating the cathedral. And I *love* the “black and white” houses as you call them (wattle and daub, right?). Ah, makes me homesick for traveling, if that makes any sense. Hi Joy! I still haven’t responded to your comment on my Blackpool post yet, which I’ll catch up on tomorrow. I’m running round in circles at the moment, trying to get loads of travel/history posts written up from our trips and holidays last year. I’ll be needing to write up this year’s soon. Goodness knows when I’ll get back to my book! Thanks for liking Chester. It’s a completely different kind of place to Blackpool – and there’s so much for history lovers like you and I. Tomorrow I intend to spend tome going around some blogs. So I’ll read the episode of your story that I haven’t got to yet. You sound very busy Millie, whew! Just take one thing at a time and I’m sure enough will get done and the world probably won’t end if it’s done later than expected. At least, that’s what I always tell myself! I joined Goodreads a year or so ago, and then promptly forgot about it. But I’ve heard the same advice as you — that you should get to know the site as a reader first, before you become an author. Plus I keep *saying* that I want to read more books and then not actually doing it. So I decided to take the Goodreads thing seriously, and make a book-reading pledge, and actually keep track of the books I’m reading and even write some reviews. So far it does seem to help inspire me! My latest push is to get lots of Goodreads friends, because it sounds more fun that way. So thanks for being my Goodreads friend! The ‘getting friends’ is the thing I’ve done far too little about at Goodreads. It’s a tremendous site, with so much to offer authors, but I’m forever getting side-tracked with other things (like writing posts on my blog!). I really enjoy writing book reviews, but again, time is an issue with me. Thanks, William. 🙂 All towns and cities (and even villages) around Europe have the same layering of historical eras. In many, there’s little visible evidence of the really old stuff – and it can only be accessed during archaeological digs. In some, of course, Roman ruins etc. can be seen. Well,I must say that American history is an exciting era to research. However artifacts that resist the ravages of time are very difficult to locate. The indigenous peoples [Except for a few cliff dwellers, and migrants of the Aztec / Mayan societies located on the extreme southwestern corner of North American continent] were migratory and seldom built with permanent materials. Most of the history known about them is based on personal items found which for the most part consist of stone tools, lore, or a few surviving paintings. Even “old” European settlements left little to see over time. Also, the time frame involved is numbered in the hundreds of years as opposed to the thousands of years in Europe and Asia. The ampitheatre would have been really big when it was in use. As you can see from the ruins, there isn’t a lot left of the outer walls now. 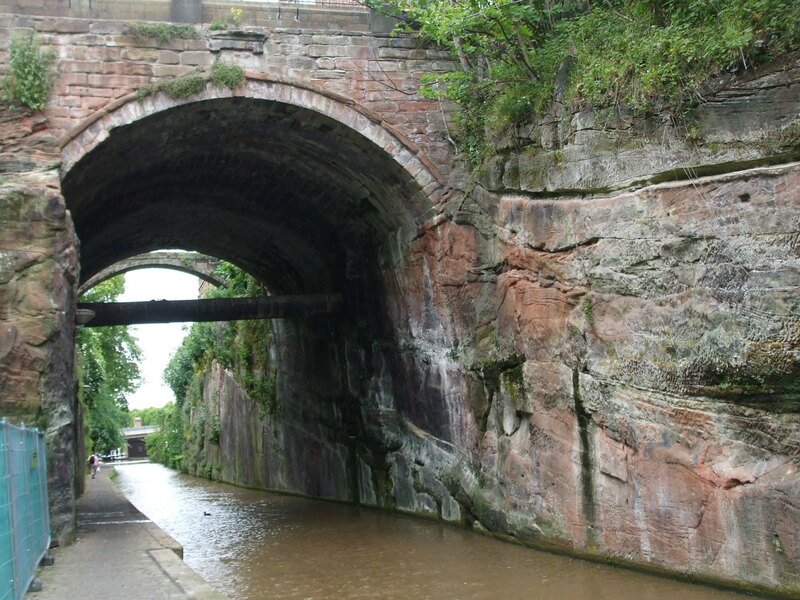 Chester was a very important fort – needed to keep the native Celts under control. Chester is a pleasant place to visit, and very different to Blackpool. Boat rides on the River Dee are popular, too. Very interesting! Thanks for sharing your photos and all the historical information. Once again my mind is boggled with how much recorded history there is in the world. I liked the details about the things that the soldiers imported that they missed from Rome. I got the impression that they didn’t really want to be stationed in Britian. Thanks, Cynthia. 🙂 I think most Roman soldiers hated being in Britannia. It was far too cold for most of them, for a start. And the Celtic tribes were fierce and warlike – which gave the soldiers plenty to do. The place the soldiers hated being the most was stationed on Hadrian’s Wall. It was in the North of England and winters were very cold. The Pictish tribes to the north were ‘barbaric’ and often attacked and raided the Roman settlements. No, the Picts didn’t play nicely at all! It’s such an interesting part of history. I don’t know a lot about it, so I find your posts on it fascinating! Thanks, Cynthia. I like the Roman period as much as the Viking era. There are a lot of great Roman sites in Britain, and I plan to post about some of them (as soon as I find time. 🙂 ). Sounds good, looking forward to it! Lots of history there! The Romans loved their straight lines, didn’t they? 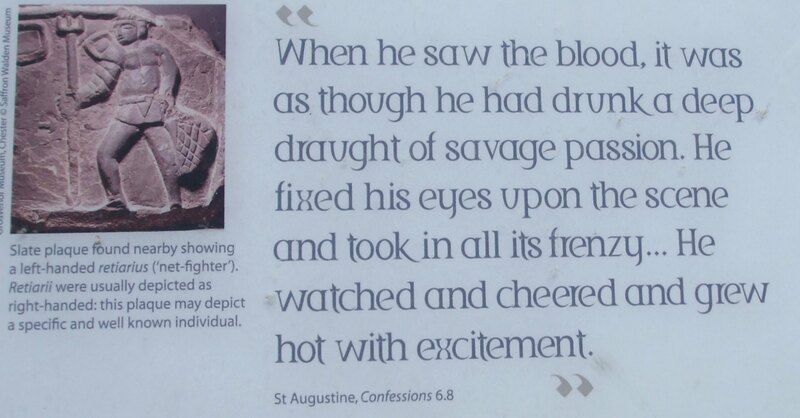 Ah yes, they had plenty of slaves – including Frankie Howerd! ‘Up Pompeii’ would probably seem really stupid nowadays. 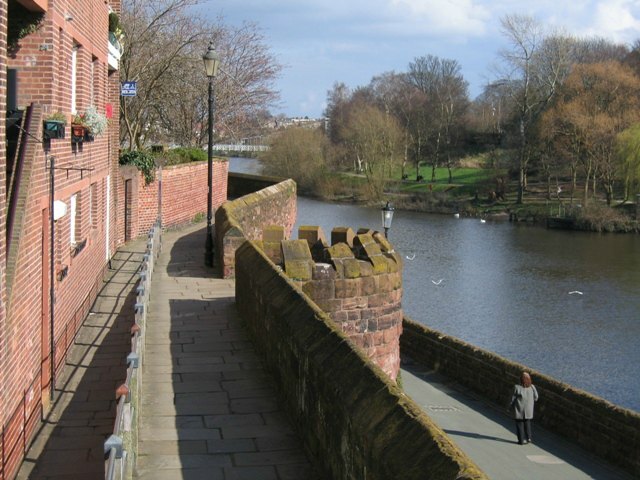 Wow, it is a very lovely place, Chester, and I liked so much its historical background! Thank you Ann. I’m sure you’d have a lovely time looking around Chester. I’ve been many times, and still enjoy visiting. How beautifully written, I felt as if I were travelling in Chester. What an interesting place to visit ! What a beautiful city Millie! I love the modern against the old…history right before you eyes. I enjoyed reading about the history and the pictures are great. Such a cool looking place 😀 I am glad you were able to post about it! Thank you for reading it, Freda! I’m very fond of Chester. It’s a quaint city, with plenty to see for a history lover like me. thank you for the tour! I love to hear about the history of a place! I used to read a lot about Rome and Roman’s when I was a teenager which seems so far away now… Your post not only intrigued me to go and see the place myself but I am really hooked on the pictures and the way you described the place’s beauty.. On my list now 😀 thanks so much… This is the first time I read about this place. Thank you Hemangini, and thank you so much for visiting my blog! 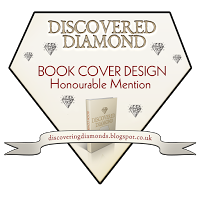 🙂 I’m fascinated by the Romans, and my next book (once I’ve finished my trilogy) will probably be set in Roman Britain. I have a couple more “Roman” posts to write up very soon from visits we made to Hadrian’s Wall last year. wonderful… waiting for you to share those posts. Reading this one was a pleasure. Thanks, Charlotte. My hometown is Southport and, as a child, we had many days out in Chester. It was so exciting to go through the Mersey Tunnel, for a start. Of course, I didn’t take much interest in the history of the city in those days. We generally headed to the zoo, or for boat rides on the river. 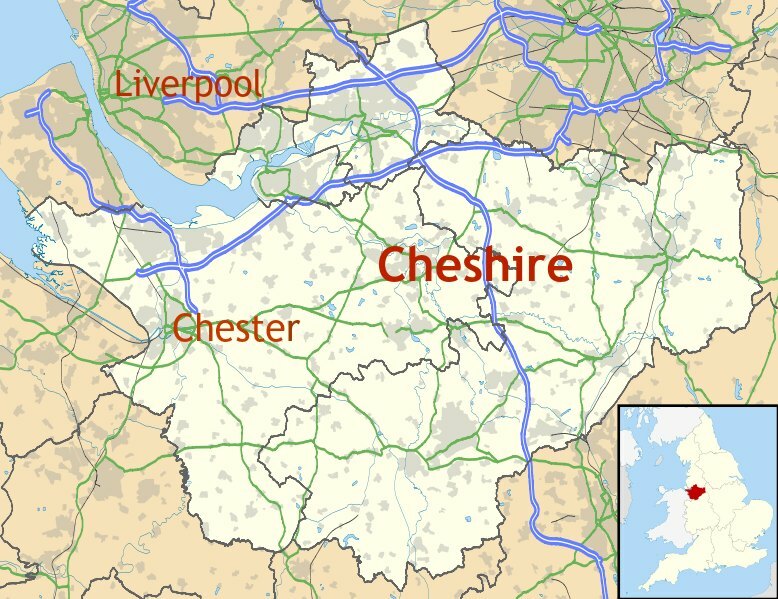 But there’s so much more to Chester than that. As you say, the galleried shops and the clock tower are lovely. There’s a lot to be seen for various periods of history, and it’s always good to walk around the walls – as it is in York (another old city I love). I imagine you know Chester far better than I do if you’re a local girl. I love the history of the Roman occupation of Britain, Lynn. I want my next book to be set at that time. Chester is a lovely olde-worlde city. Millie, I actually stayed a few nights in Chester back in the early 1970’s. I’m looking around for the photos, now. We also spent a day and night in Shrewsbury. Although I’ve not seen much of Wales, these towns were quite lovely. Thank you for the history and for bringing back some happy memories. You’ve evidently been to quite a few places over here, Clare. I agree that Shrewsbury is a lovely old place, too. 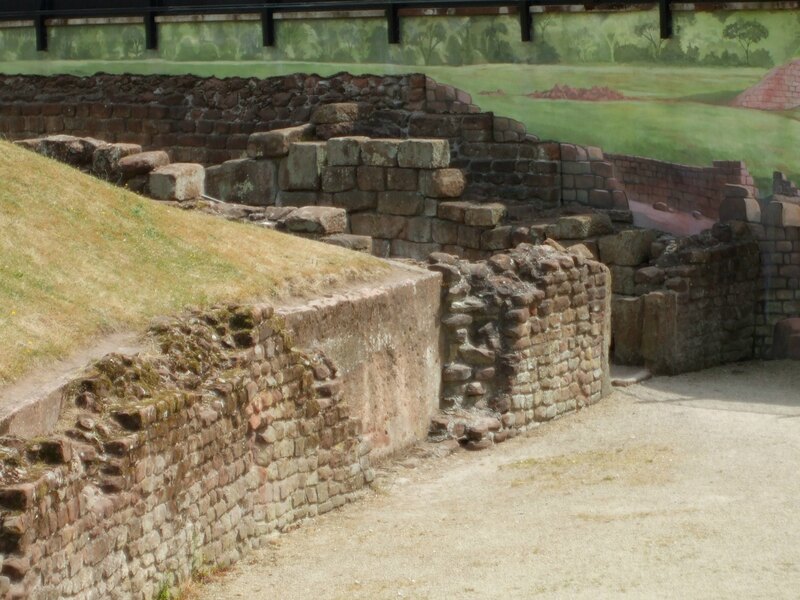 I didn’t really show much of Chester in my post, as I was focusing on the Roman remains there. But the whole town is very attractive. I’m glad it brought back nice memories for you. I find all the places you write about steeped in history and wish I’d know more about them when I was there. I’ll just have to return!